Cadent Events is a Texas based event management company focused on the organization of endurance and fitness events. We take an idea from start to finish, with the goal of providing a unique and outstanding participant experience. 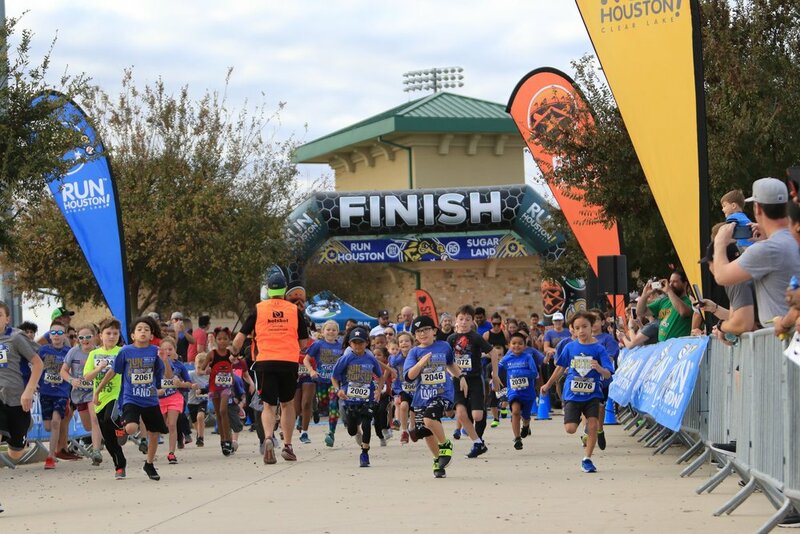 We specialize in the promotion and production of events in Texas, with an emphasis on running races offered in a Series format. Our events highlight unique venues, offer a family friendly atmosphere for participants of all ages and skill sets, and support local communities through health and wellness and charitable giving.